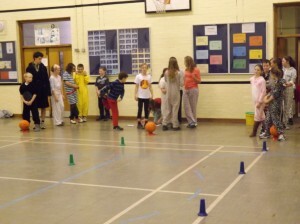 The event at South Charnwood High School raised £73 for Children in need. 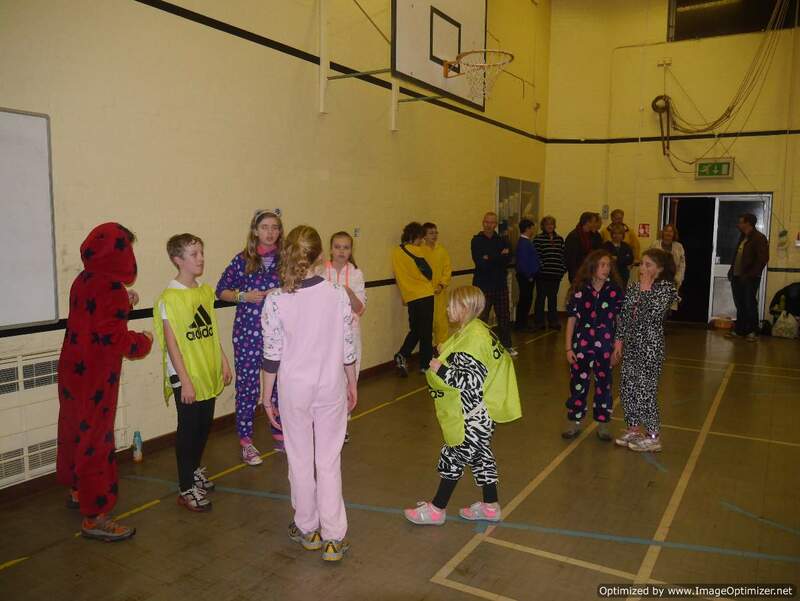 The newly trained young leaders organised a successful night both indoors and out. We offered a ‘bring a friend’ scheme and once again raised an excellent amount of £150. 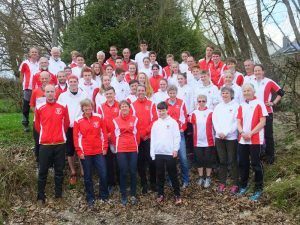 Ashleigh Howells and Charlie Rennie were selected for the English Schools Team for the competition in Sicily in April 2017. Charlie was a silver medallist in the junior boys team. 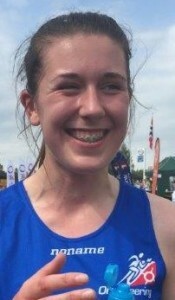 In this biennial event, for the first time runners from Leicestershire found success at the World Schools Trial in November 2014. Loughborough High School represented England in the Senior Girls Team competition in Turkey in April 2015. Euan Tebbutt and Imogen Wilson were non-travelling reserves for the Open race. The Championships will be in Manchester and Basingstoke in November. In the score Championship Ben Glover from Woodbank Vale School won. 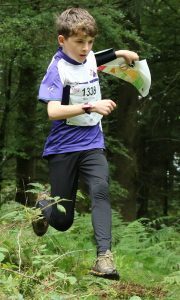 In the Cross country in Blackburn Daniel Glover won. Ethan, Imogen, Iona and Libby were medal winners. 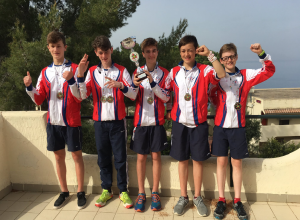 Four members were medalists in November: Daniel and Ben Glover from Mountfield Lodge, Jessica Dring-Morris from Loughborough High School and Libby Barber De Lisle College. 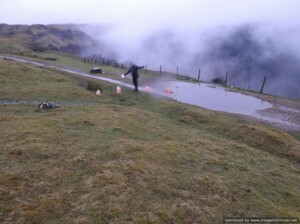 In the Score Championship in October Ben and Peta Jarvis were second and winners were Charlie and Daisy Rennie. 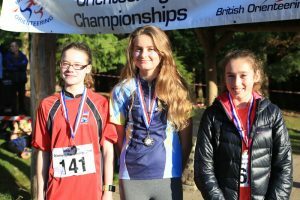 The Score Championships was held at Bagworth Woods, Leicestershire on 8th October 2016. The list of successes is shown on the Club honours board and included wins for Finn Lydon (B12/13), Ethan Tebbutt (B9), Charlie Rennie (B8) and Daisy Rennie (G6). 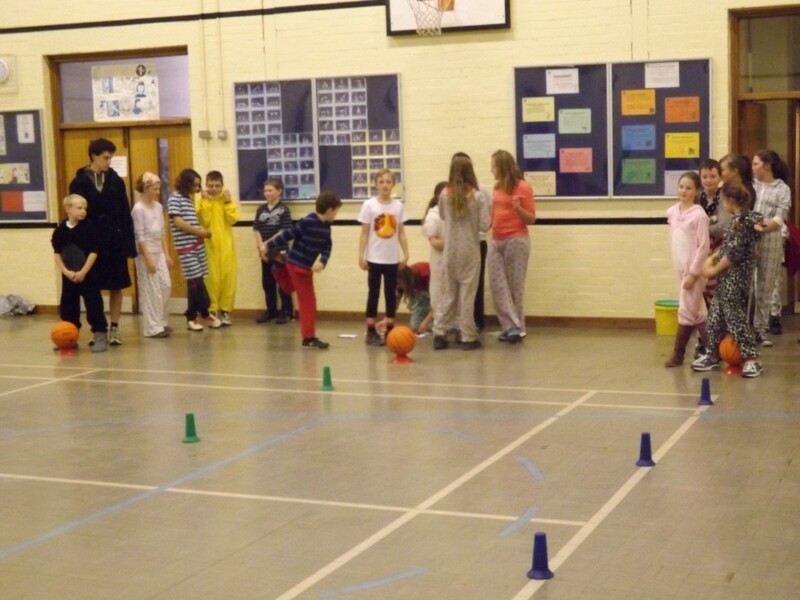 Winning teams were from Loughborough High School and Leicester Grammar Junior School. Charlie Rennie was the only LEI winner of the Schools Championship at Sutton Park. 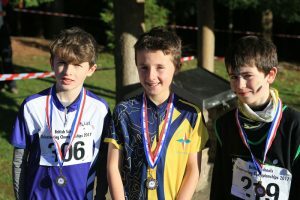 Daisy Rennie (G5) her brother Charlie Rennie (B7) and Ethan Tebbutt (B9) all won their age group. 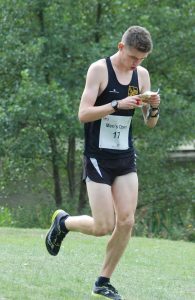 Previous multiple winner Euan Tebbutt was third in the Boys 12/13. 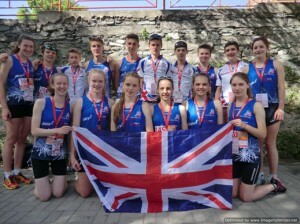 GB team in Macedonia, Hannah Cox was the best placed GB athlete in the Sprint Distance. This annual event is the largest competition in Britain and consists of four days racing and is in memory of Jan Kjellstrom.